Railway stations, airports, and public venues have information desks, but these are not typically manned for all the hours of operation. It is a challenge to staff each location all the time in a cost effective manner. The solution is Holographical Info Points by TelePresence Tech. These systems display a life-size agent appearing holographically to answer questions. 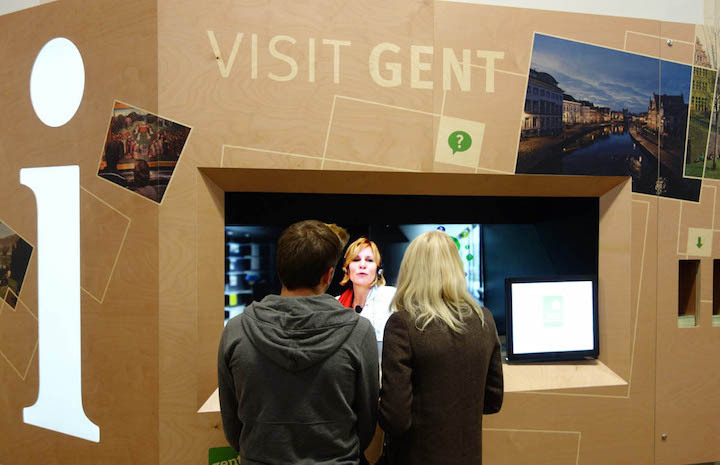 This Info Point in Gent/Saint-Peters, Belgium featuring the TelePresence Tech patented Holographical Reality™ technology is used over 500 times a day by international visitors. The 3D Agent is pre-recorded to provide answers to the Frequently Asked Questions. If the person needs assistance, at the touch of a button an agent appears to engage in a live conversation. 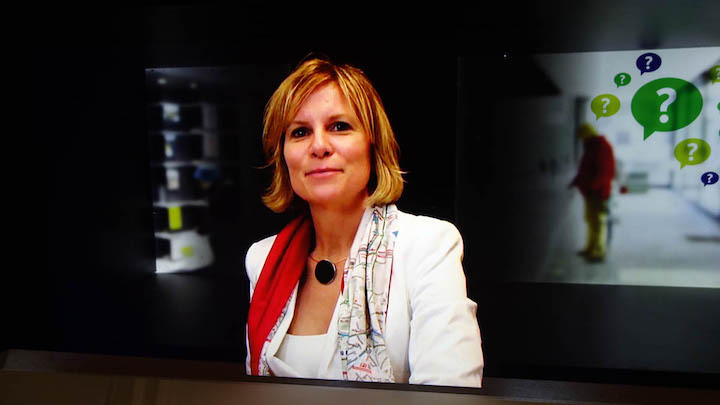 This Holographical Info Point won the Award of Tourism Flanders for the Best Touristic Innovation 2013. The jury stated “It corresponds perfectly with the new vision on welcoming international tourists and the provision of personalized, high quality information”.